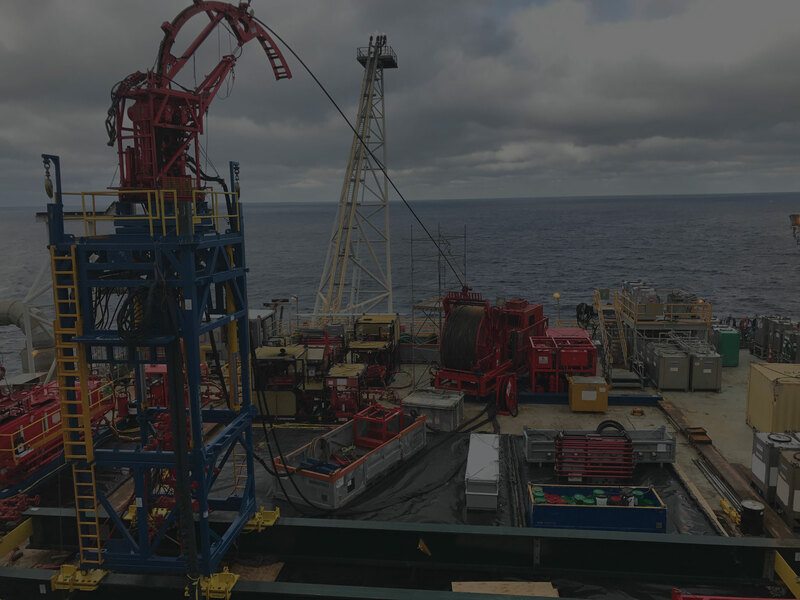 of specialized oilfield services and equipment, servicing oil & gas producers in the Shallow and Deep Waters of the Gulf of Mexico and US Land markets. We offer Slickline Services, Coiled Tubing, Nitrogen and Fluid Pumping Services, Pressure Control Equipment Rentals with and without Operators, and Over-the-Road Crane rentals. We focus on providing our clients with the best people and equipment that the market has to offer. We have developed a culture of excellence, achieved by demonstrating visible leadership and an immeasurable concern for our people, our customers, and the environment. 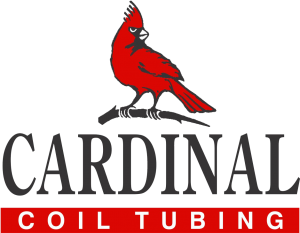 Cardinal Coil Tubing provides Coiled Tubing related services & equipment in both marine and land-based environments in the Shallow and Deepwater areas of the Gulf of Mexico and US Land region. Cardinal Slickline provides Slickline and related services to customers in the Shallow and Deepwater areas of the Gulf of Mexico and US Land regions. Vesco history dates to 1997, when the company entered the flowback rental market. In 2012, Vesco added product lines to its rental fleet, including pressure control equipment with and without operators and over-the-road cranes.